1 So What Is Sage? For those that are looking for new ways of spicing up cooking, there could be wide numbers of options you could choose from out there. And one of the most widely used by many people is the sage. 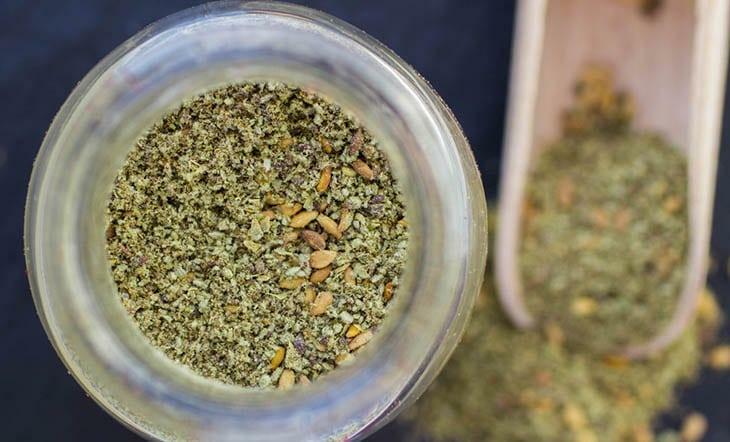 It couldn’t be hard to find the said herb in the grocery stores, but there could be instances wherein once you are cooking, you run out of sage. In such case, you should know the best substitute for sage capable of providing the same seasoning to almost any dish. Sage is known as a fragrant along with a pine-like flavor, and it is being used as for adding taste to stuffing, soup, dressing, sauce, meat, pizza, fish dishes, poultry and more. In most cases, sage is used to flavor roasted turkey as well as chicken. It is also best known because of its role in Thanksgiving dinner wherein it is being used in order to flavor dishes. The rich flavor that it has is indeed an excellent complement for those fatty foods meaning it could be used in different dishes. But, if in cases, you really need the flavor that sage provides yet you run out of supply, having some of the best substitutes could help. For many, Marjoram is considered the best alternative to Sage. It is a member of the mint family, cousin and in the same family with sage. Since they are related to one another, both of them have the same flavor profiles which share a lot with some other herbs in the mint family along with sweet basil and thyme. The same with the said herbs, sage as well as marjoram could be used either dried or fresh. It must also be noted which the flavor of the marjoram doesn’t hold up to long cooking the same with how the flavor of the savor of sage does. So, in other words, this one is best used to be an alternative once sage runs out of supply as you cook recipes that would need it to be added as a garnish or near the end. Simply use the same amount of marjoram which your recipe needs for sage. Marjoram is a great herb which works well with meats. Also considered as the most common substitute, this one normally has a sage as one of its ingredients. This one might be designed for use with poultry, however, the combination of ingredients will work well with soups, meats, and stews. You just need to make sure that you utilize it sparingly. You might not want to overwhelm the dish with spicy notes of the nutmeg. And also, there are numbers of ways on how to use poultry seasoning. It could be used to flavor meat, soups, veggie burgers and also sandwiches. Begin with tasting the poultry seasoning blend in order to determine whether the taste is close to what you might be looking for. Since the poultry seasoning will provide a more robust flavor, use less seasoning only. Considered not to be part of the mint family, savory is common in Canada. Most Canadian cooks also use it for poultry like how sage is used in the US and other countries. This one comes in the varieties such as winter savory and summer savory. 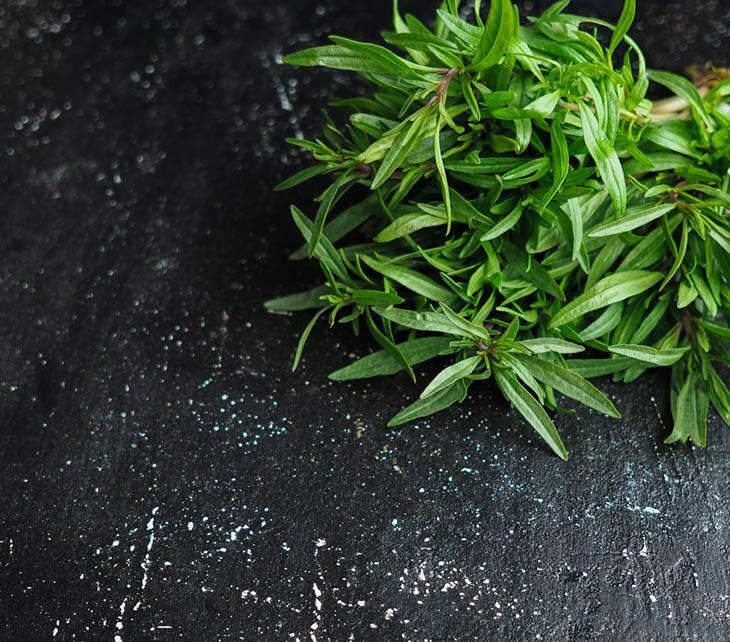 Summer savory is a lot more popular and also most widely used by many. But, the winter savory has its slightly bitter flavor. The flavor of savory is relatively delicate and mild, and it is the same to the thyme and marjoram. Once using savory as an alternative to sage, simply use it in the same amount which the recipe needs for sage. Another aromatic herb included in the mint family, thyme is widely used in the Mediterranean cuisine and also used as for flavoring a range of vegetables and meats. Thyme is also versatile enough that could be used in the Italian tomato-based pasta sauces. In addition, thyme can also stand up among others when it comes to long cooking times making it perfect for dishes which must be braised within several hours. Thyme might also be used either dried or fresh but once using it as an alternative for sage, the fresh one is a lot better. And also, use the same amount of thyme as how you use the sage. This one is a strongly flavored herb which must be sparingly used. 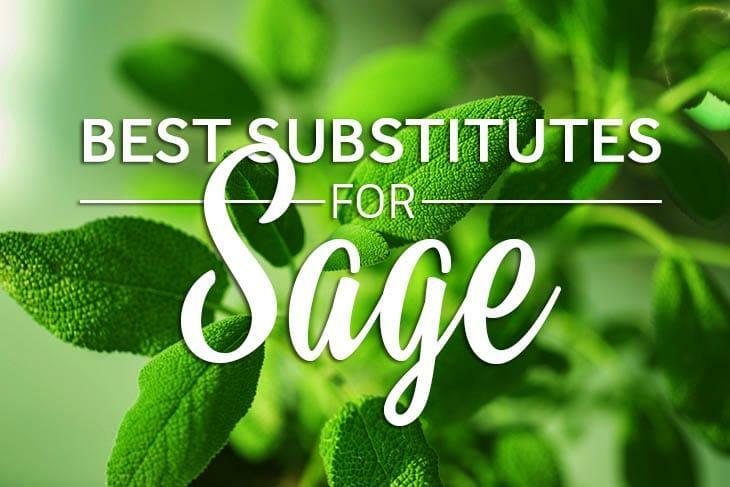 It could be the best substitute if you don’t have sage in stews and soups. And this one could also be used in poultry and pork dishes especially those that are flavored with wine. 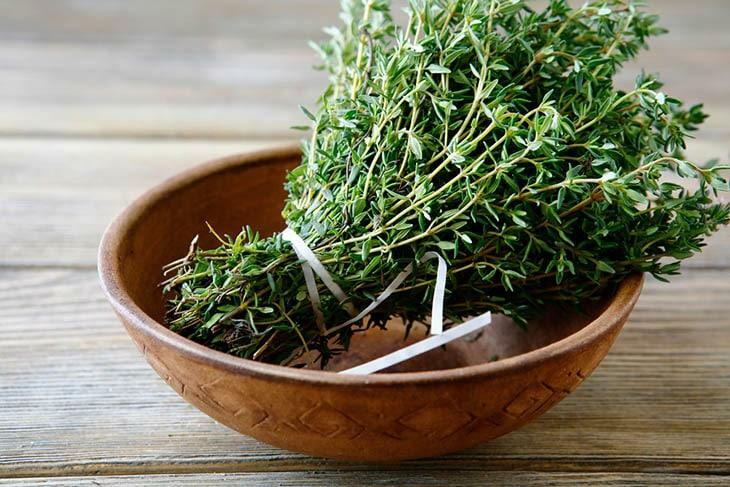 Rosemary has pine needle-like leaves with an intense pine or citrus flavor along with the distinct aroma. Basil is known as a favorite herb for those who like pasta and pizza and also considered as a great substitute instead of a sage. The aroma of this one has a slightly cinnamon scent which is the same to the cloves. And this also has a strong anise flavoring allowing it to work well as an alternative for the strong flavoring of sage. 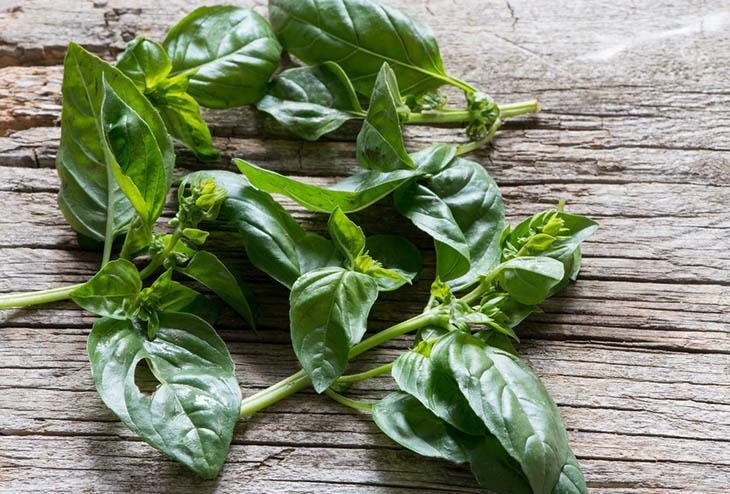 Apart from that, basil will also work well as a garnish and could be used for flavoring soups, pesto, fish, and meat. Indeed, it is an adequate substitution to ever consider. You will love its slightly toned down flavor offering a smoother flavor. And like sage, the use of garlic, tomato, and lemon are included in the basil pairings. 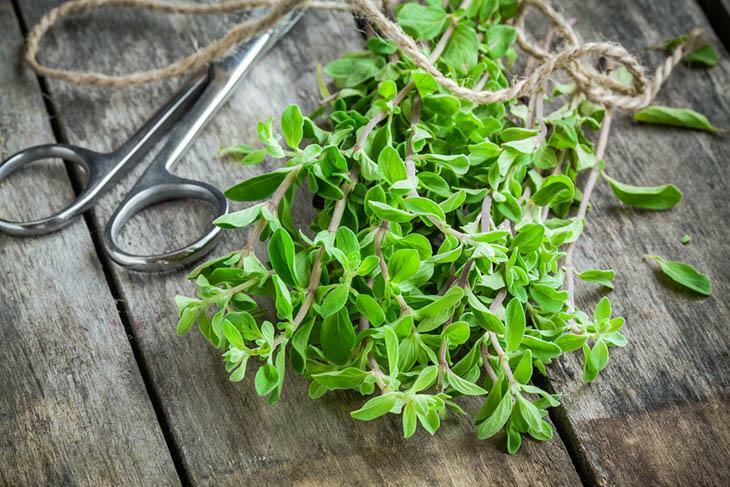 Since both basil and thyme are considered as great alternatives to sage, why not try the use of oregano as well? The taste of oregano is considered to be slightly bitter and warm and it is most of the time referred to as the wild marjoram. If you will consider the dried version of the said spice instead of sage then you will get a more intense overall flavor. 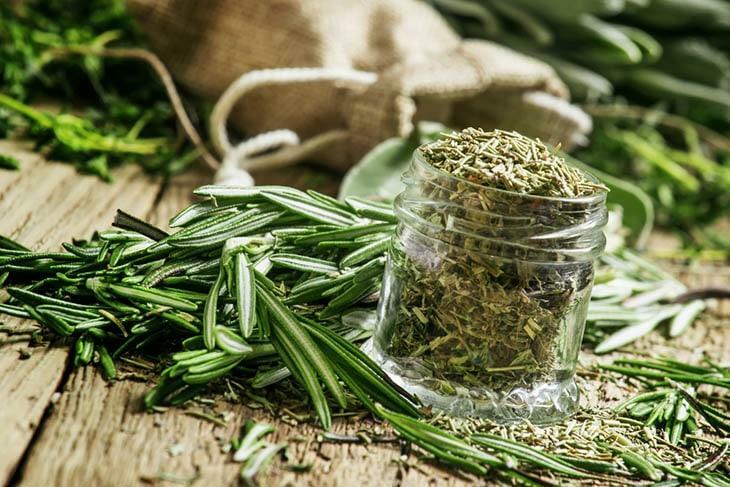 Once the herb warms, it will release the flavors for an enjoyable and robust taste profile. You might also get some good quality of Mediterranean oregano allowing you to use it in chili, sauces, and pasta. 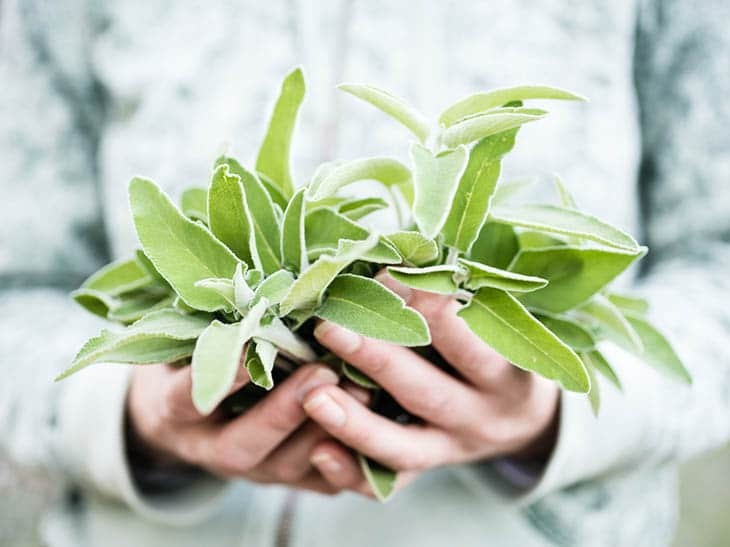 This herb might be a bit overpowering once you use the same amount as you need if you use sage. 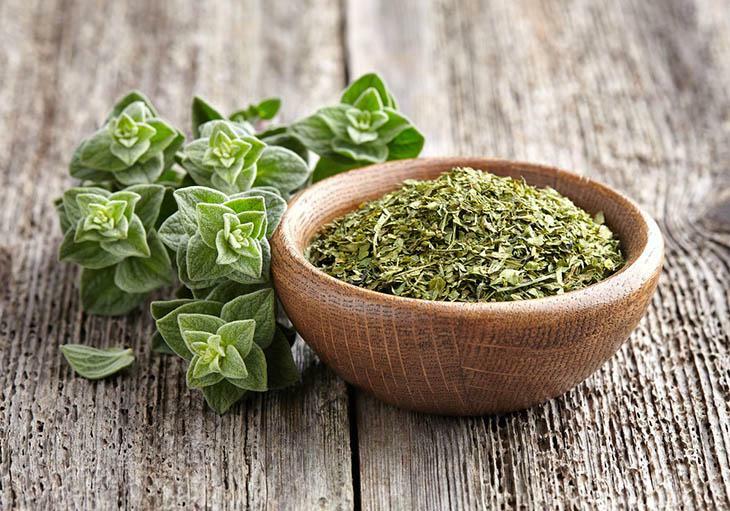 In addition, oregano is also popular because of its antifungal and antibacterial properties allowing you to get a substitute along with great health benefits. And this one is long used as home remedy for flu and cold and it could be brewed as a tea. Though it might sound a bit strange to consider a mint substitute but this one is often used as a great replacement for basil and parsley. Its pungent leaves would have the same effect on the taste of the food and could work well in both savory and sweet dishes. Sage has a woodsy pine taste that is very much the same with the astringent taste of the mint. Through the use of mint as an alternative, you will definitely brighten up the dishes even just a bit. 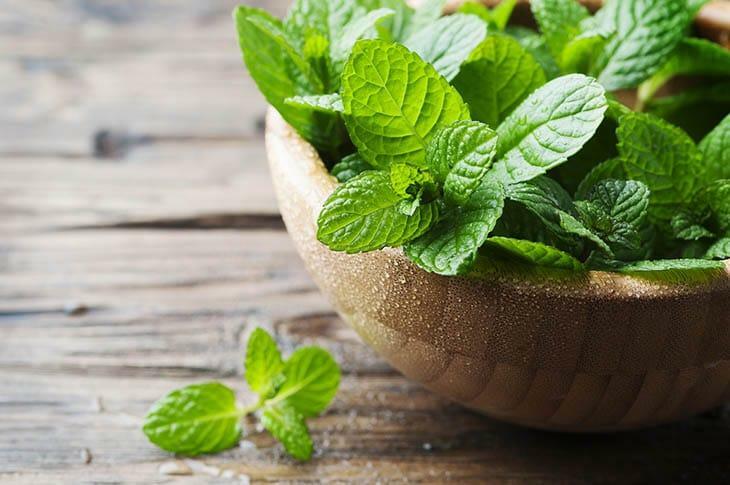 Mint might also be used in different ways in your kitchen. It is known to be a potent herb which bursts with flavor and it could also work equally well in the sweet as well as savory dishes. Simply add a mint to the chicken then include it in the sauces and add the touch to the stew. You will definitely see how this herb could make a superb addition to almost numbers of dishes. Those are some of the best alternatives to incorporate in your diet from when you have no sage or you simply run out of supply in your kitchen. And apart from the above-mentioned substitutes, there are numbers of other options out there that you could choose from. To know whether what sage is good for, watch this. For those that are planning to cook dishes with a touch of sage flavor then having more than enough supply of it should be considered. 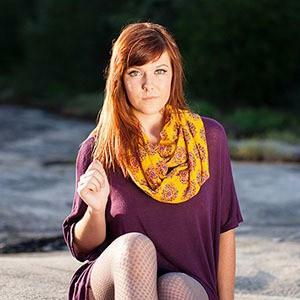 But, if none, then having some of the best alternatives could also be considered. Simply choose the best substitute for sage and you’ll get the taste you might ever want. How’s the article? Post your comments below and share your thoughts about this article! Hit like and share too if you find the article helpful!